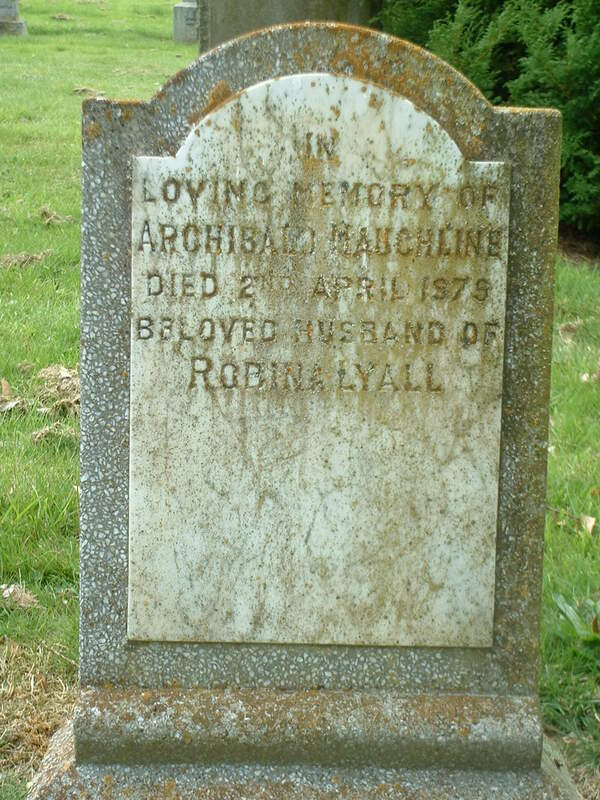 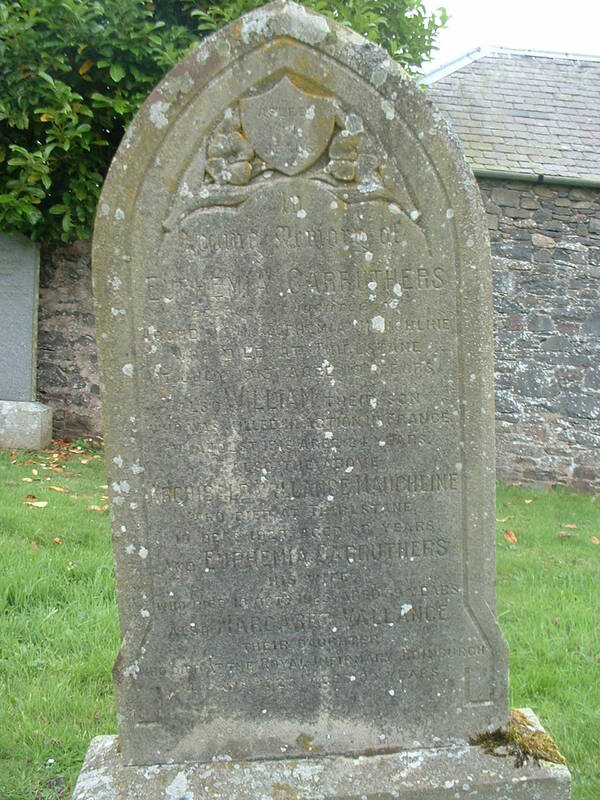 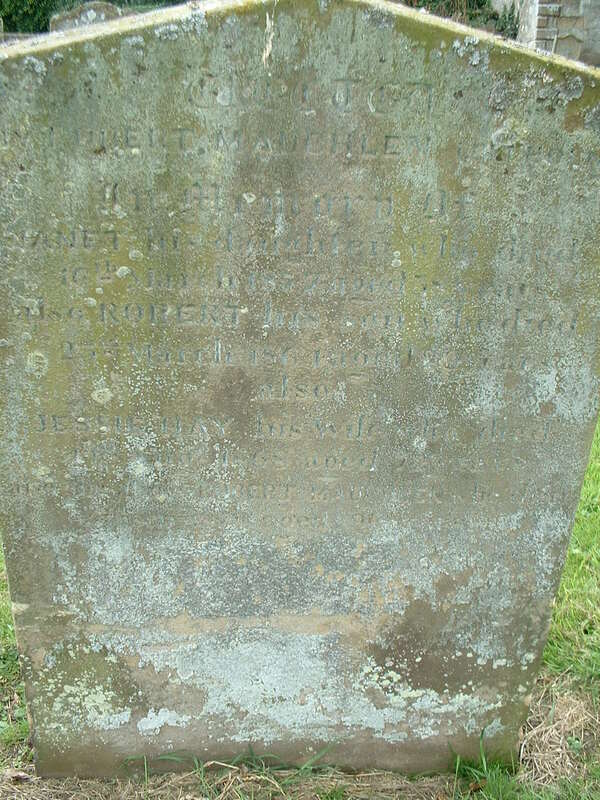 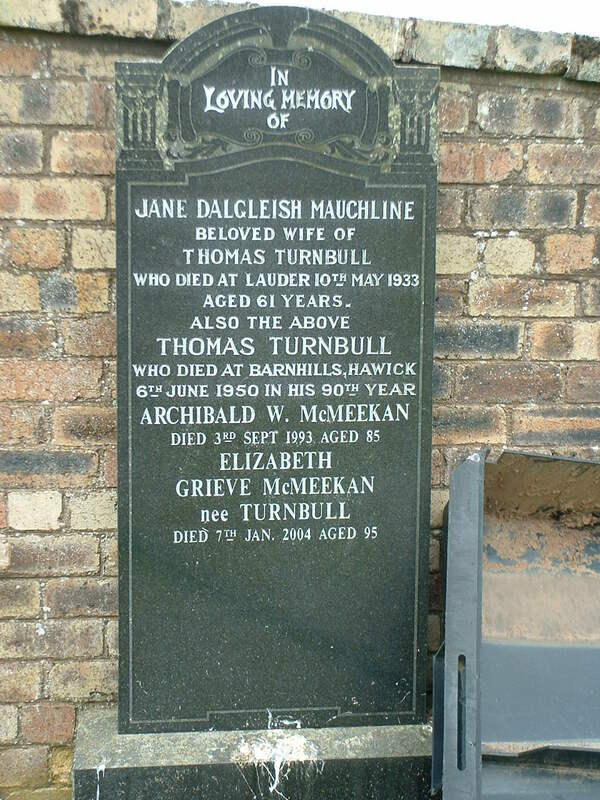 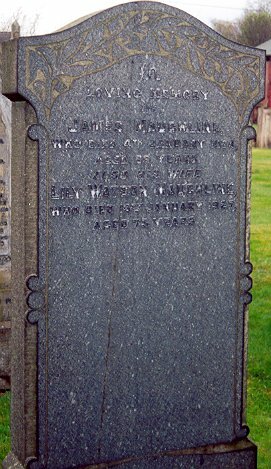 Larkhall Cemetery - Erected by James Mauchlin in loving memory of his daughter, Rachel, 14th April 1879, aged 20 years. 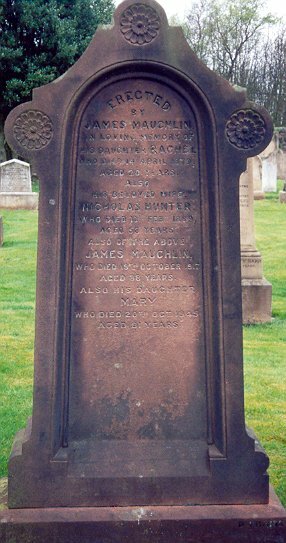 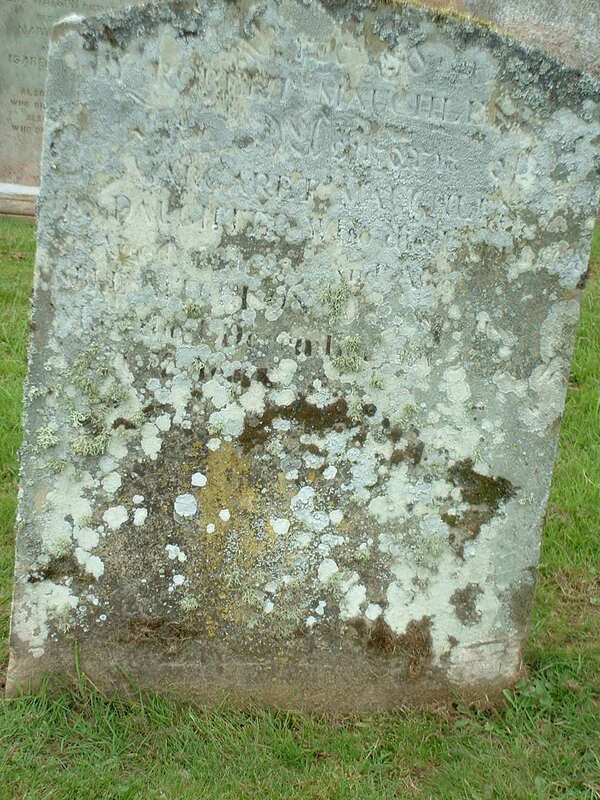 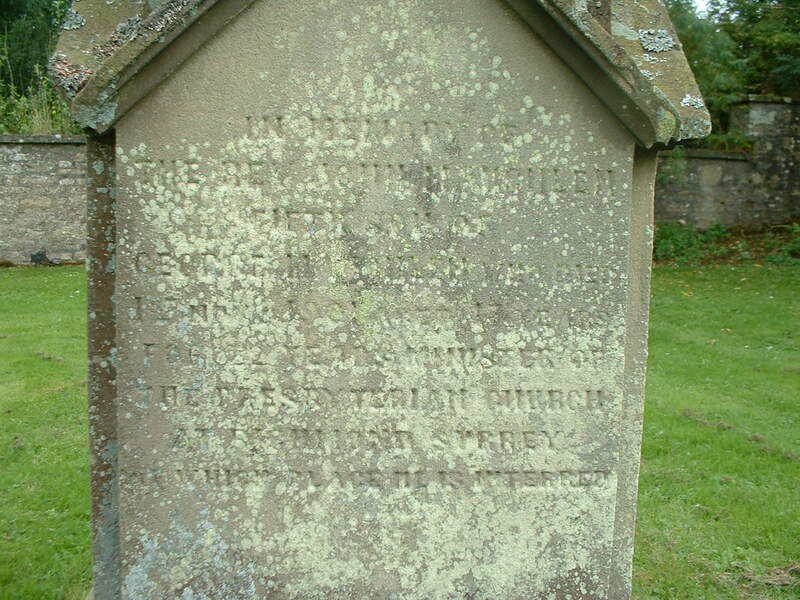 Also his beloved wife, Nicholas Hunter, who died 13th February 1889, aged 58 years. 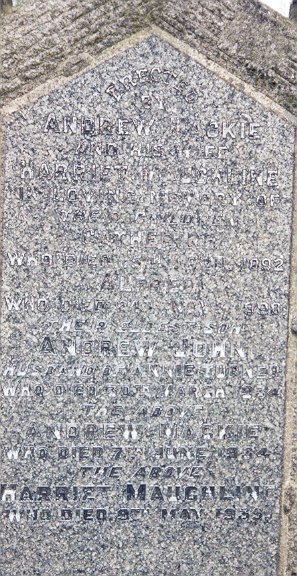 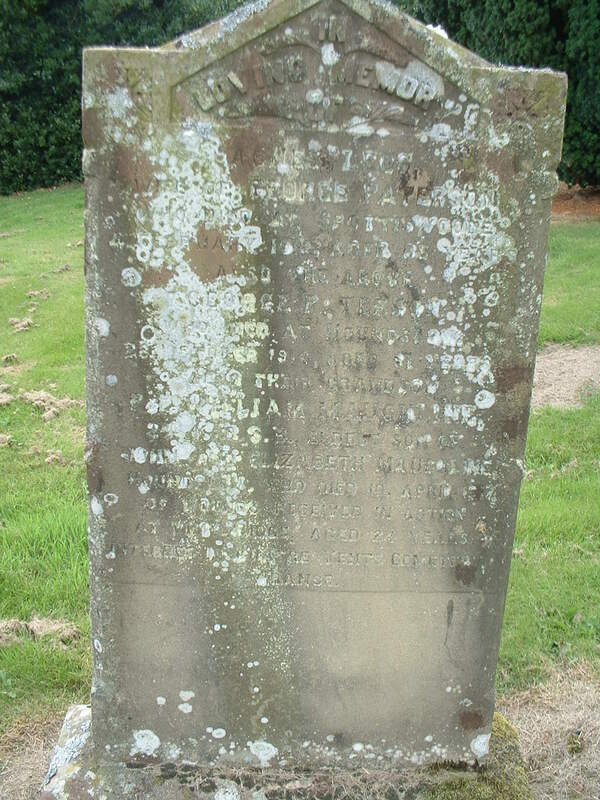 Also James the above who died 18th October 1917, aged 88 and his daughter, Mary who died 20th October 1945, aged 81 years. 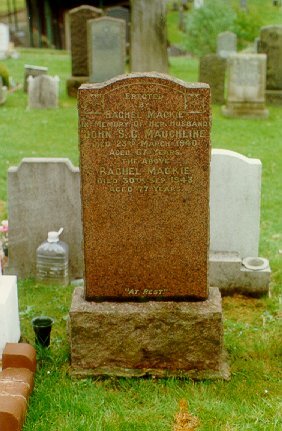 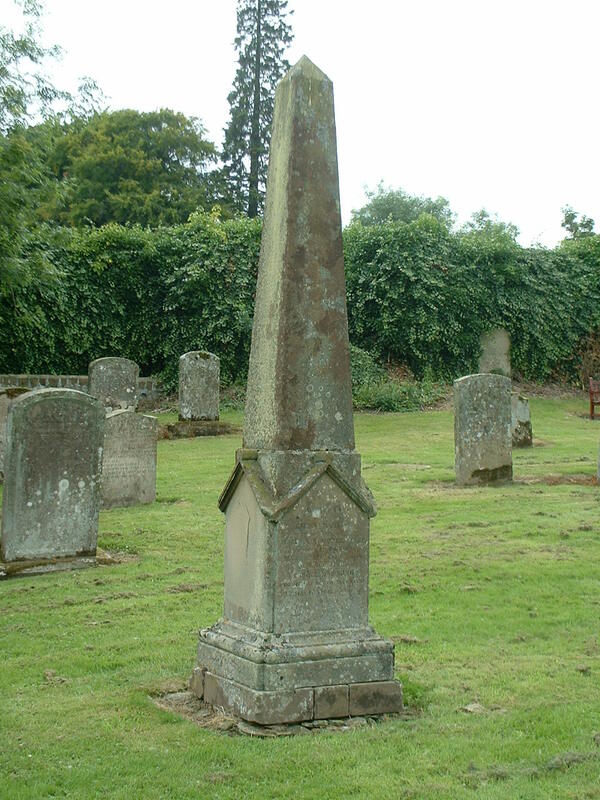 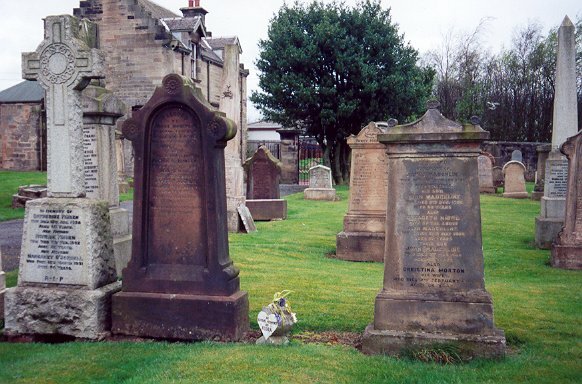 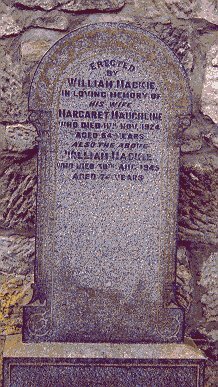 Larkhall Cemetery - Erected by William Mackie in loving memory of his wife Margaret Mauchline who died 11th Nov 1924, aged 64 years. 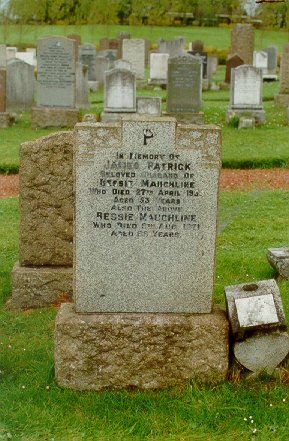 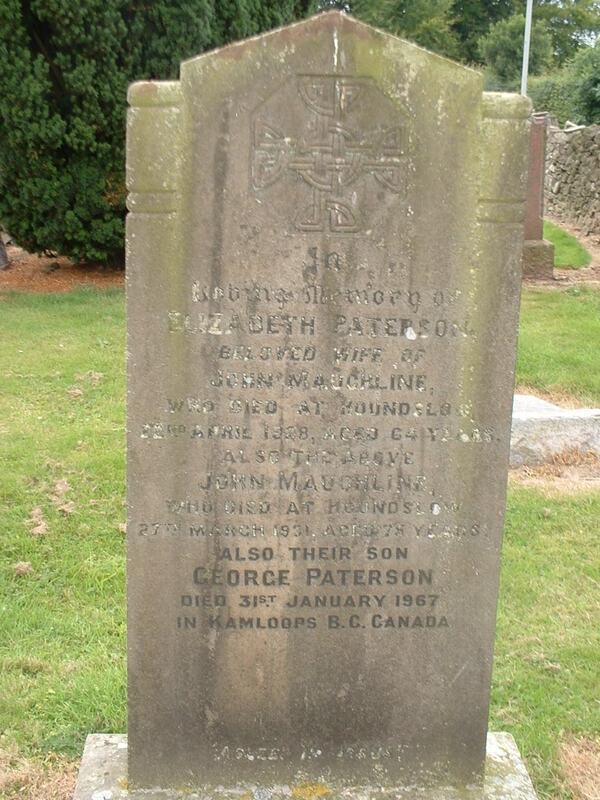 Also the above William Mackie, who died 30th Aug 1945, aged 74 years.